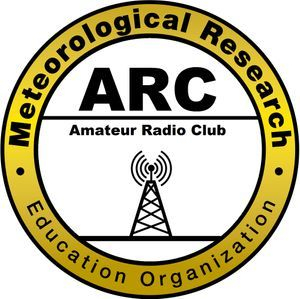 MEREO-ARC (WX0MRO) is the newest club in the Colorado Springs area! 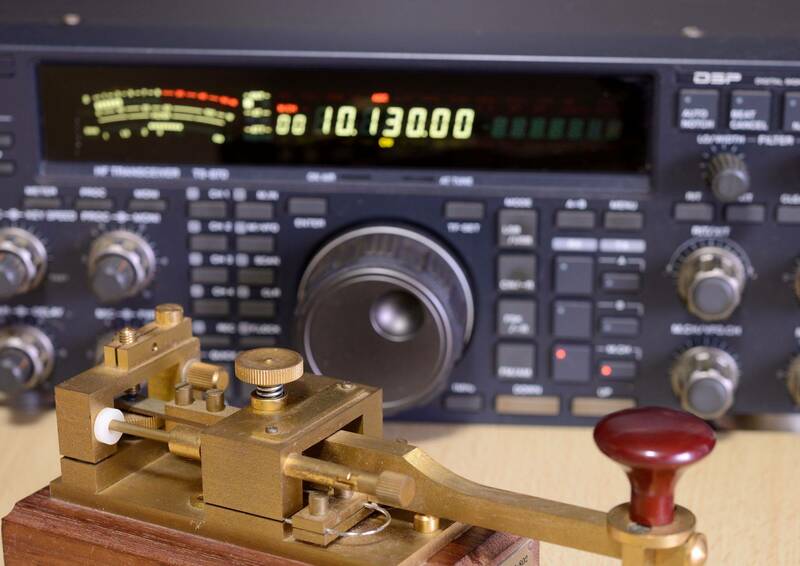 This is an OPEN Club, anyone with an active Amateur Radio License can join. This club is also a No-Dues club which means you do not have to pay to be a member. 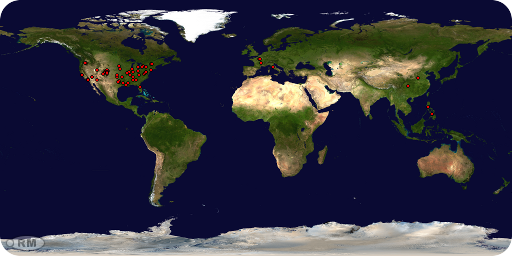 Ham Radio has a big foothold in the World Wide Web. 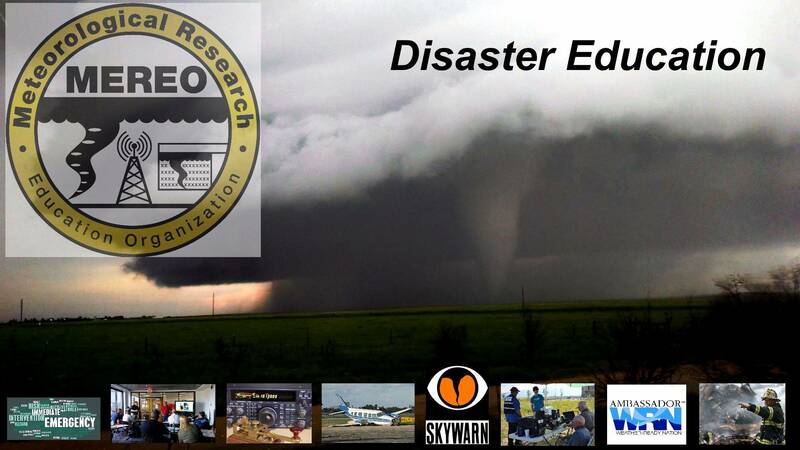 We at MEREO-ARC are finding new sites to use in multiple areas of Ham Radio. We are constantly updating this web links page, so please visit our page often by CLICKING HERE. If you would like to submit a webpage for us to add please FILL OUT FORM to get your webpage reviewed by our Club. 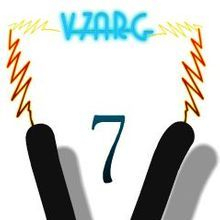 V7ARC is a ham radio club that meets once a month in Colorado Springs. This club is a No-Dues Club. GGARC is a ham radio club that meets once a month in Colorado Springs. PPRAA is a ham radio club that meets once a month in Colorado Springs. This club is a Dues Club.